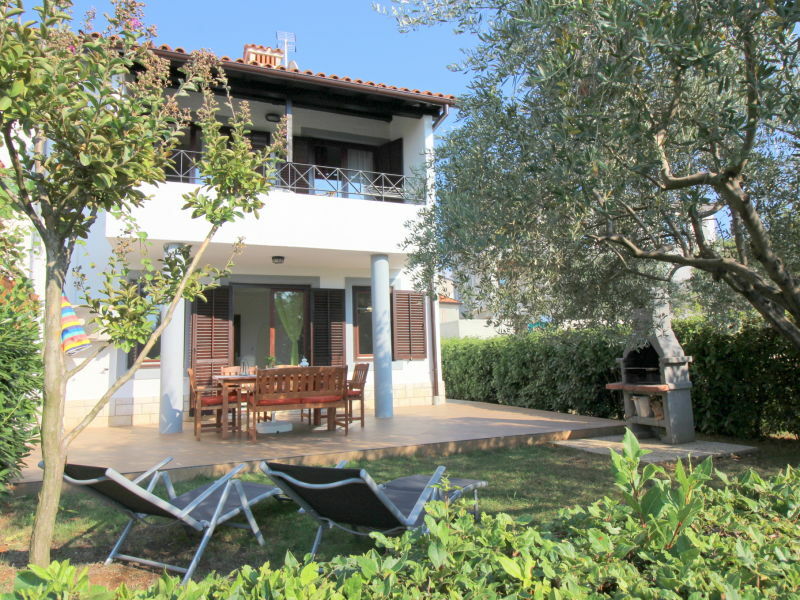 Holiday home with beautiful garden, quiet location, newly renovated, air-condition, Wi-Fi and directly at the beach! 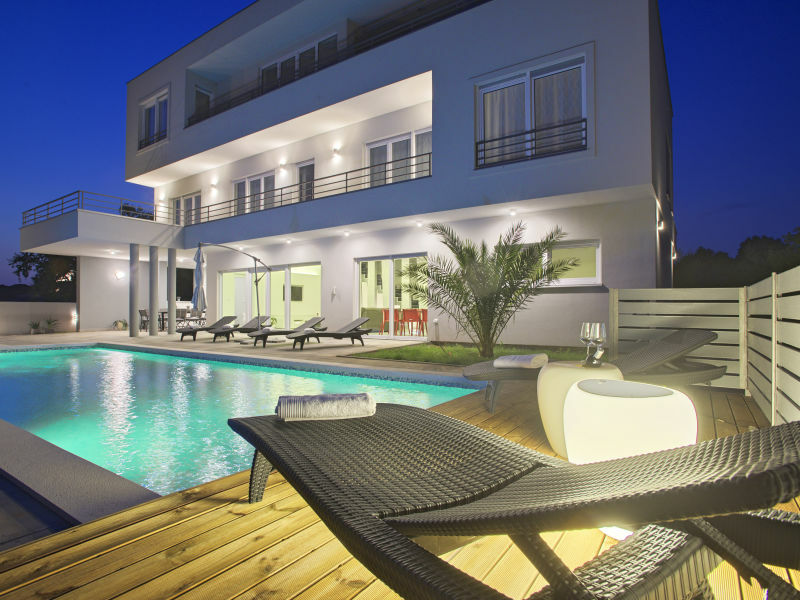 Modern designer vacation apartment 20 m from the sea, with a gorgeous sea view. Simply furnished ground floor apartment with private terrace for 4 persons. 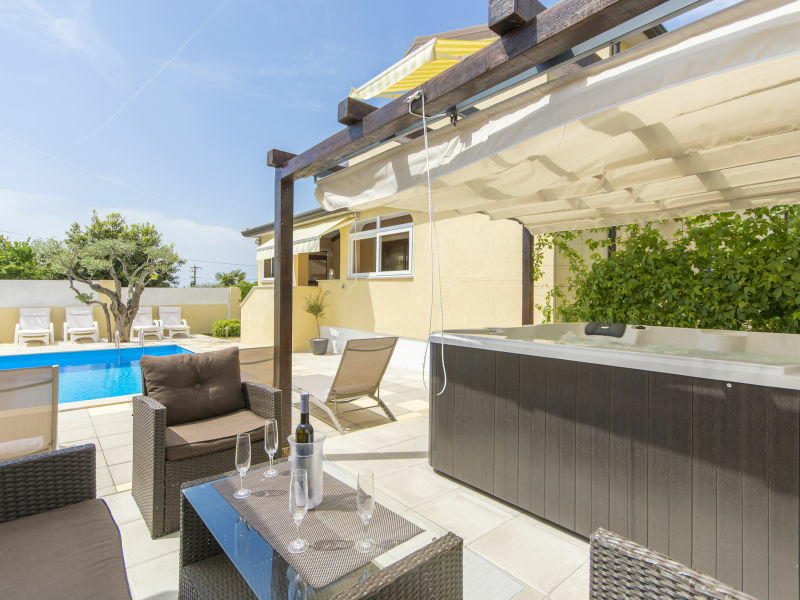 Yellow Tree House is an impressive contemporary 4 bedroom villa with a stunning indoor/outdoor pool. 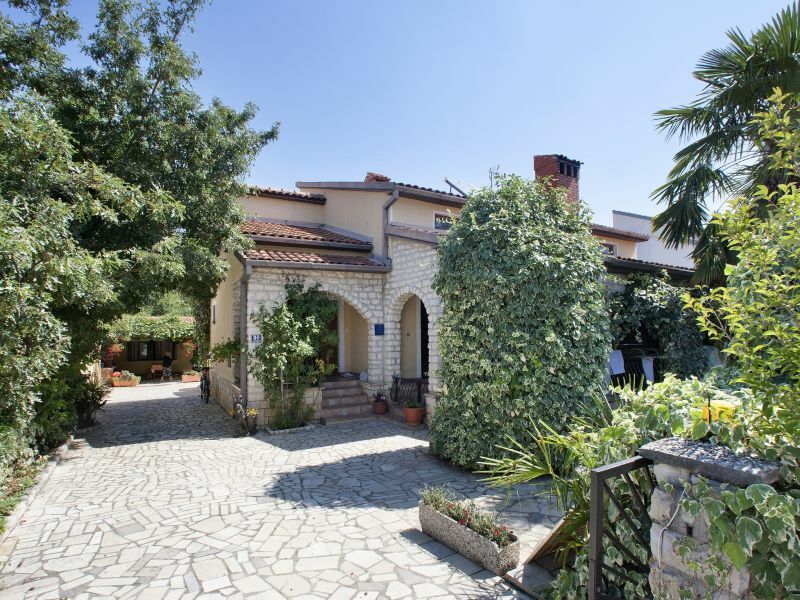 Authenic Stone house for maximum 8 persons,located in quiet village 9 km from the beach. 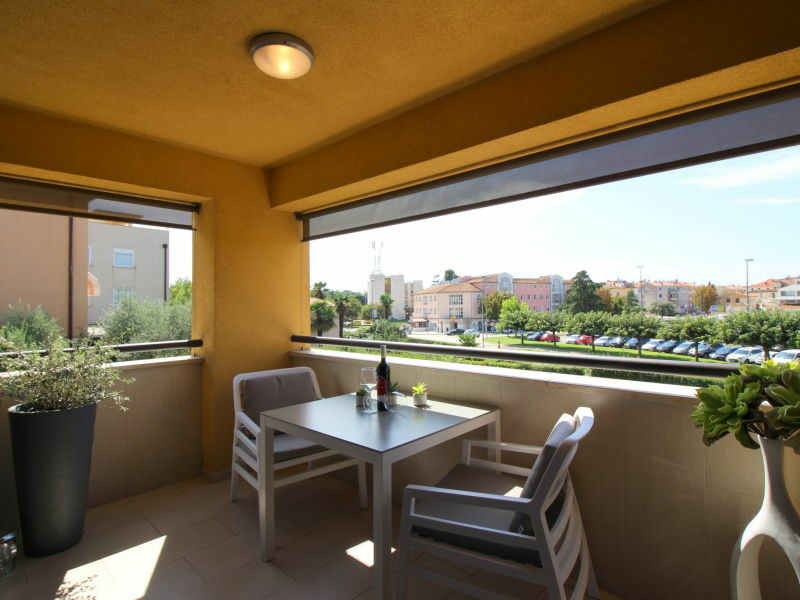 Apartment with 2 bedrooms, ideal for 4 persons , near Rovinj and its beaches. Great Garden, quiet loction, offering privacy. 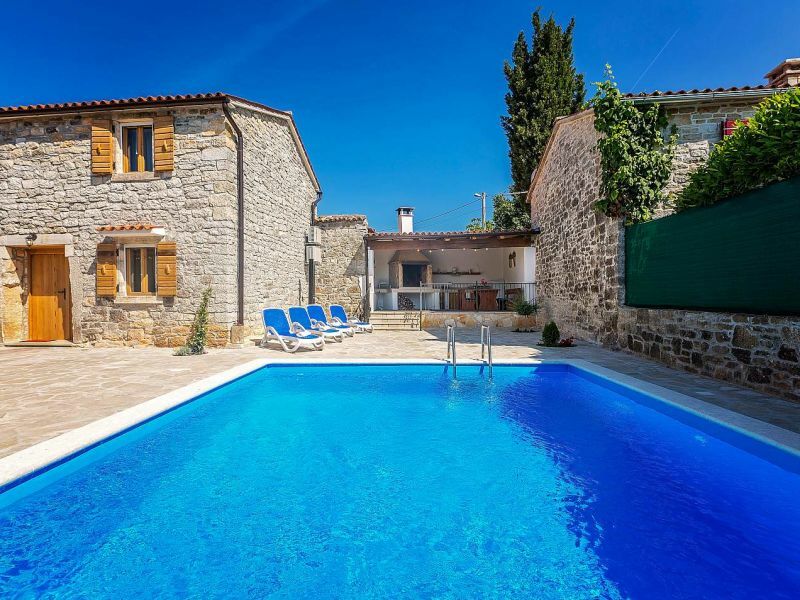 Charming Istrian stone house with private pool, beautiul garden and idilic terrace. 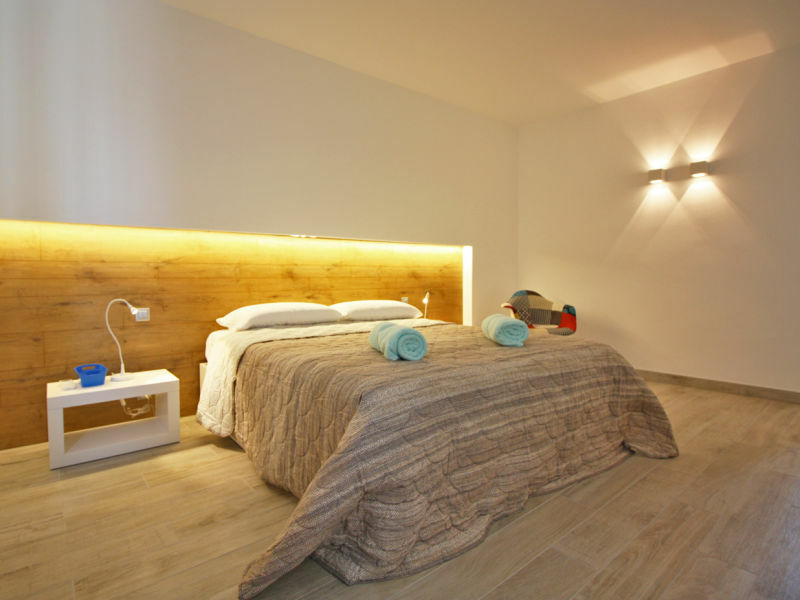 Modern apartment with common pool, free Wi-Fi and air conditioning, ideal for families. 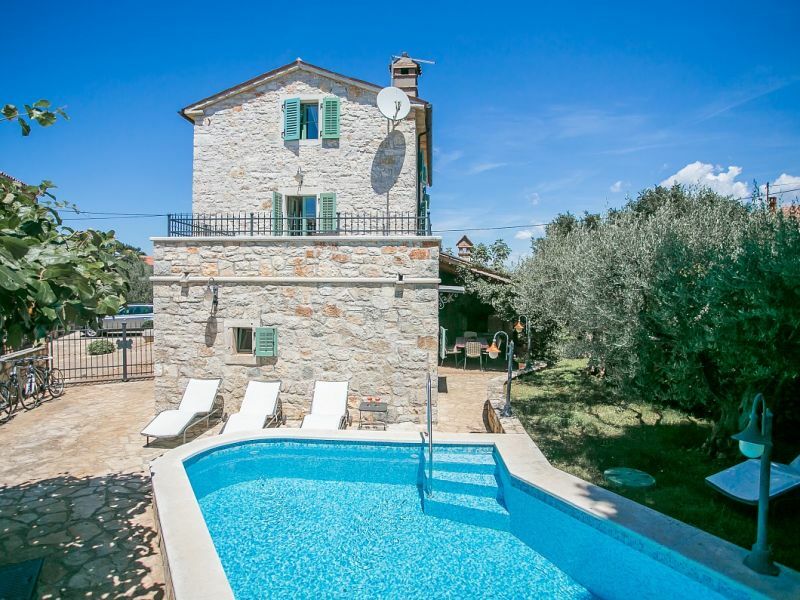 Villa Rosini is authentic Istrian stone house with pool, terrace, barbecue, garden, 4 bycicles free of charge, outdoor kitchen, DVD and home cinema. 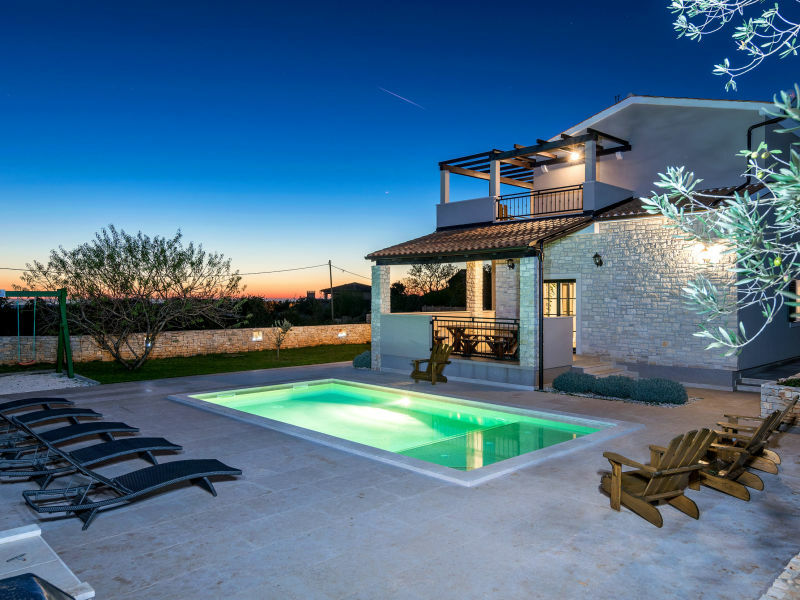 Villa Astrid is a beautifully furnished one-floor house in Kapelica, a suburb of Labin, situated between few other family houses. 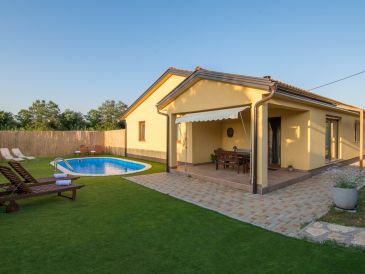 A quiet neighbourhood Istrian villa, with private pool, might be the perfect place to enjoy your next vacation. 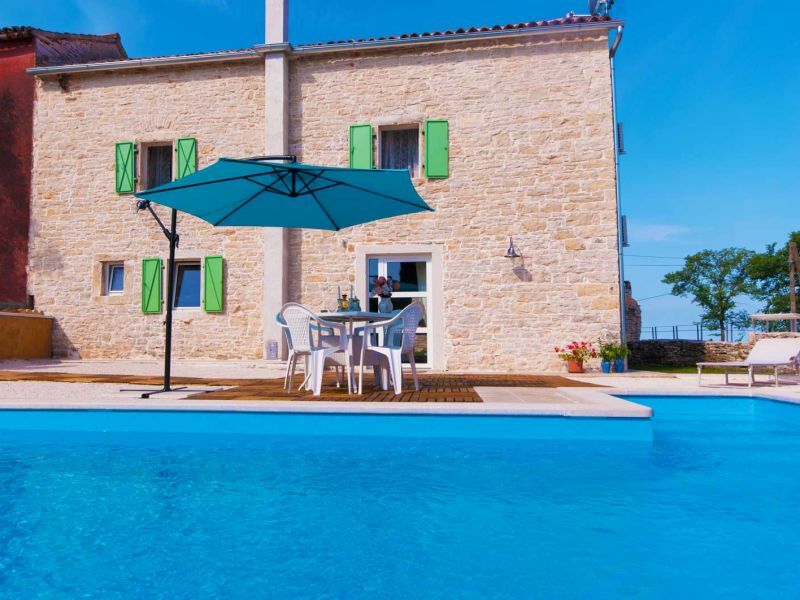 Renovated, semi-detached stone house Casa Tereza in central part of Istria. 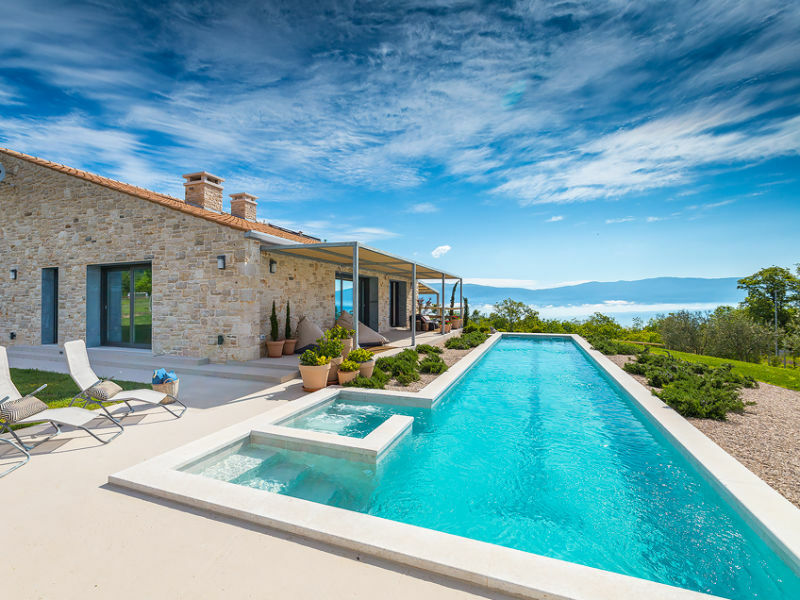 Modern villa with a sea view, 5 bedrooms , 12 guests., located on a small hill, from the front there is nice ocean view and the lush countryside. 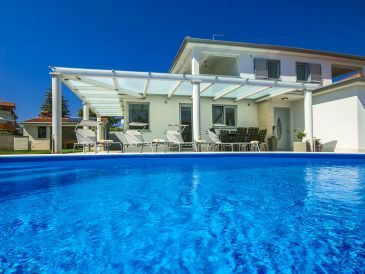 Holiday in Croatia is becoming more and more popular as there are so many wonderful beaches, lovely towns and loads of sunshine. Istria - the peninsula at the Slovenian border - is particularly beautiful. There are several seaside resorts along the coast that are perfect for a relaxing beach holiday at the Adriatic Sea. 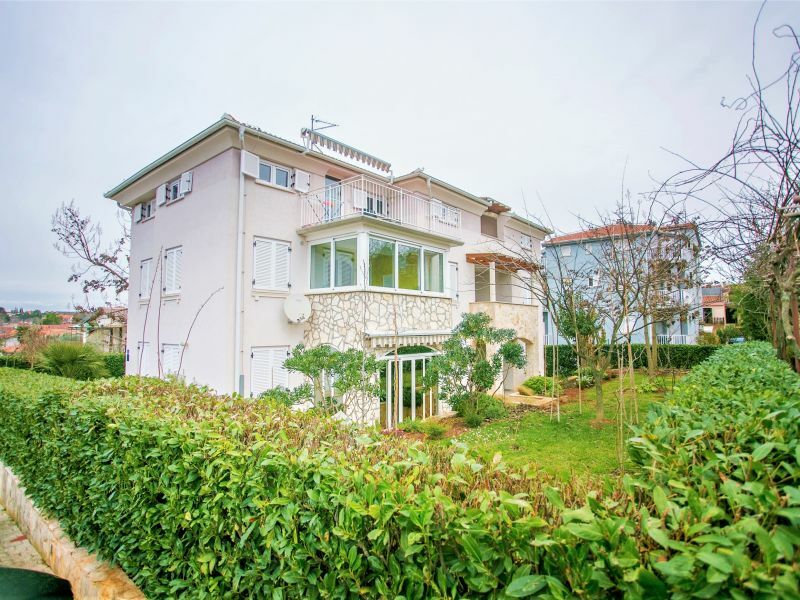 Especially popular are holiday apartments in Poreč whose old town is located on a peninsula in the sea. A little farther south is Rovinj another attractive destination that is not less beautiful; fish restaurants and numerous bars cater for visitors' creature comforts. The largest towns in Istria is Pula that is famous for its Roman amphitheatre. 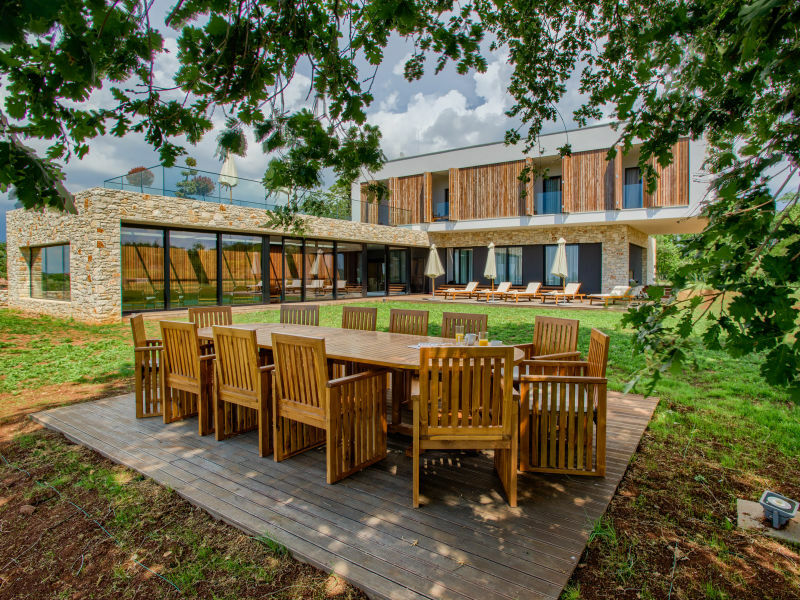 If you want to spend your holiday in a holiday apartment in Pula, you can explore 2,000 year old history or visit the nearby Brijuni National Park (located on 14 islands ahead of town. 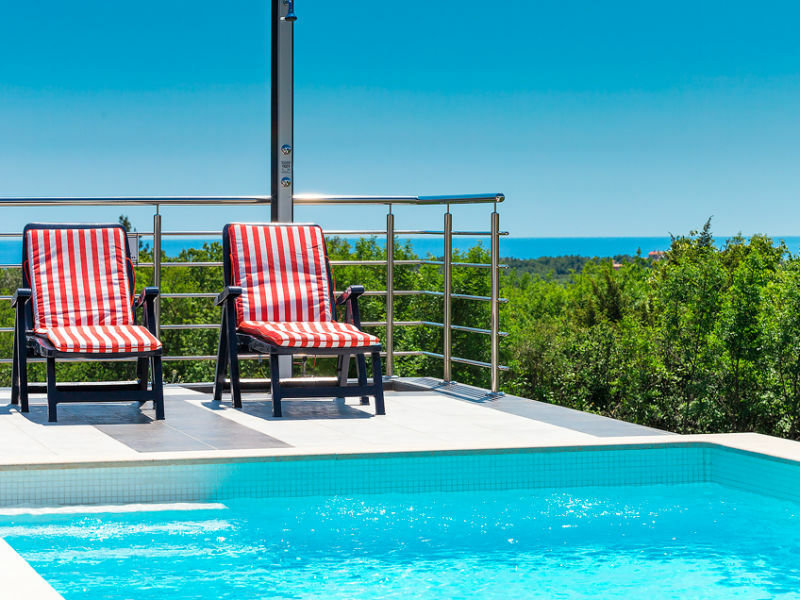 The Eastern coast of Istria at Kvarner Bay is less crowded by tourists and therefore perfect for spending an unforgettable, relaxing holiday in Labin or Rabac.